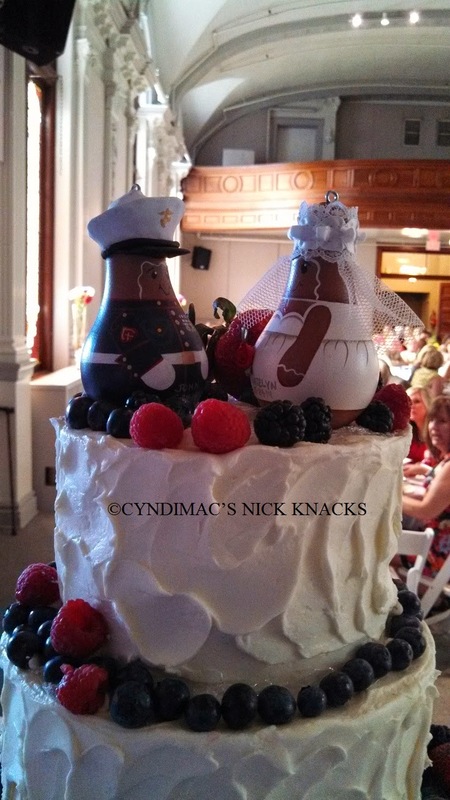 Little did I know that my friend's daughter would use my Marine and bride lightbulb ornaments as wedding toppers. I was so touched and honored! 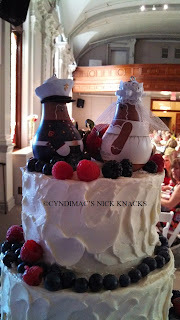 Now I am going to add custom wedding toppers to my Etsy shop. Love new ideas!